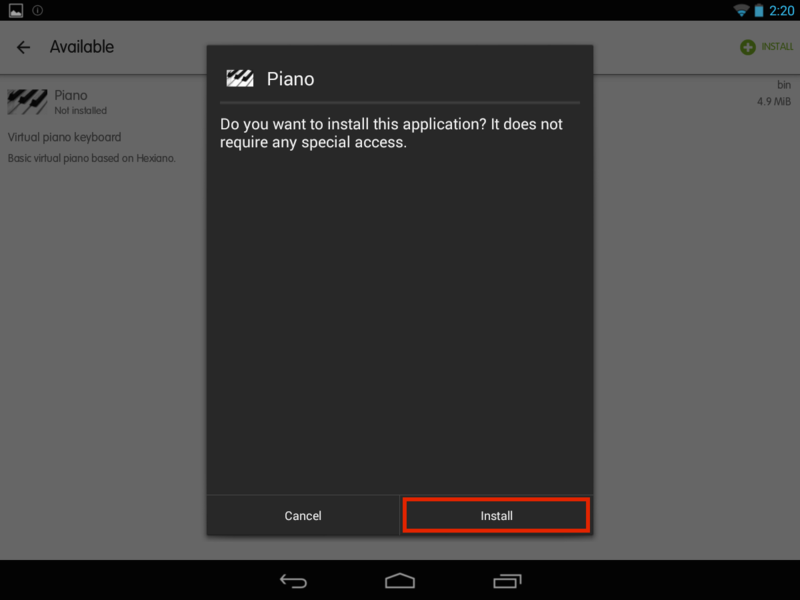 This guide covers how you can download and install applications to your device using App Universe. 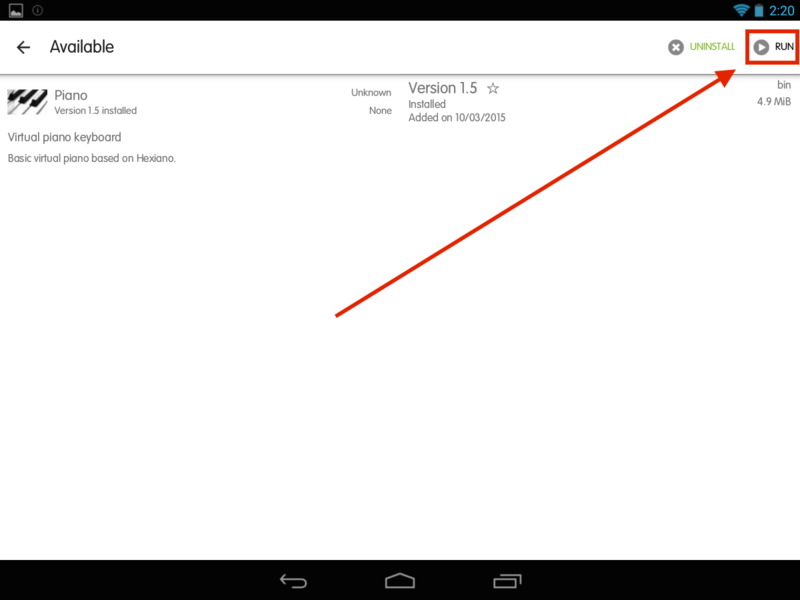 Please Note: If you do not have App universe, please consider updating your Operating System, or download the APK. 2. 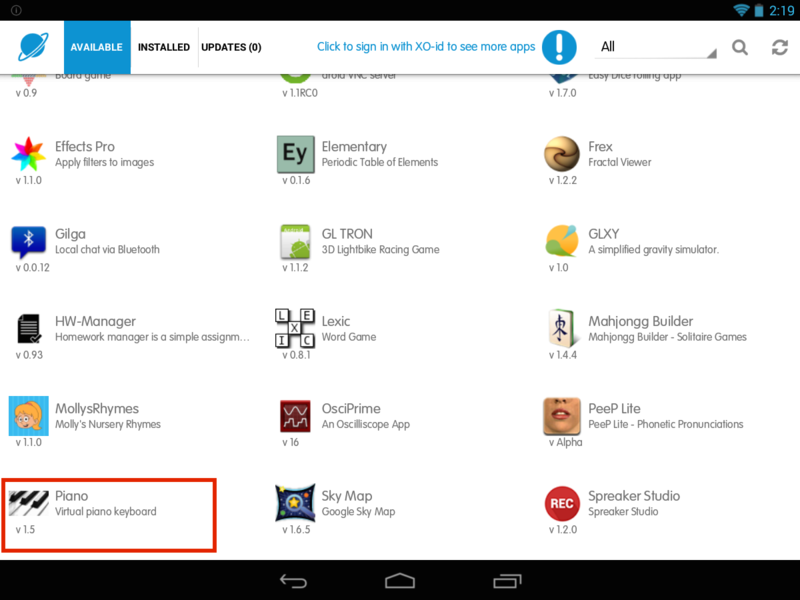 Now browse for an application you want to install then click on it. I am using Piano for this example. 3. Next, click the install button in the top right corner. 4. Your application will now start to download. 5. 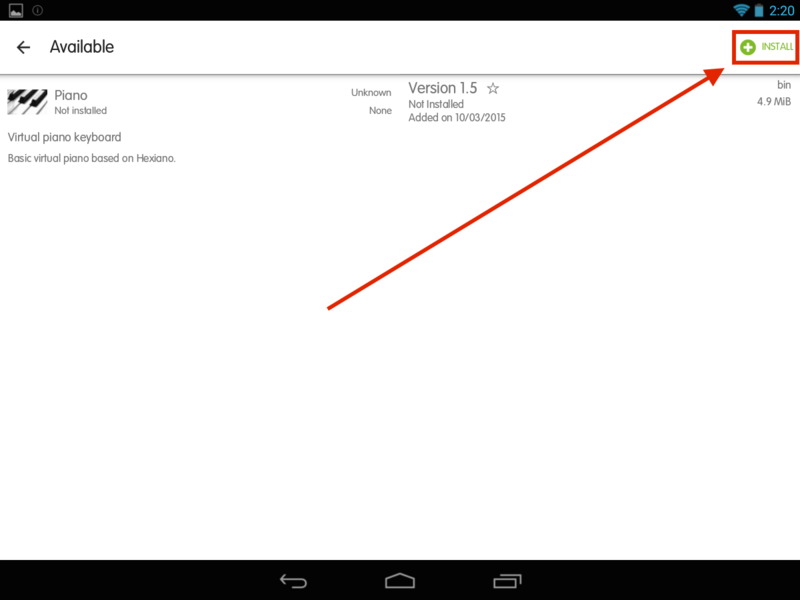 Once the download has complete, press any next or install buttons that appear. 6. Once the process is complete, your application should now be installed to the system. You can press the run button to start it or launch it from your installed apps.